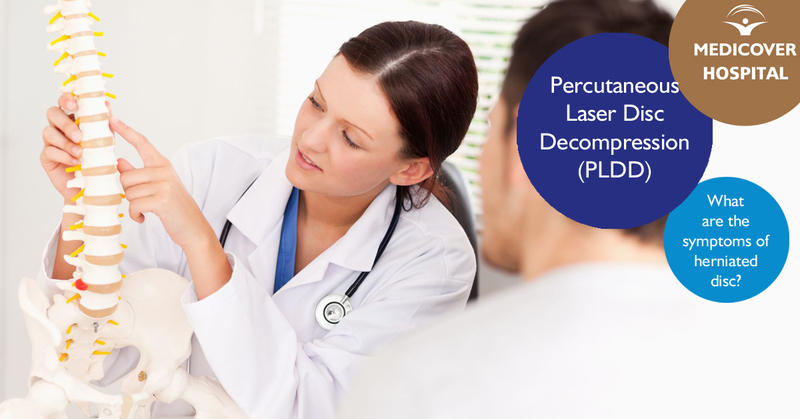 What is a Percutaneous Laser Discectomy? 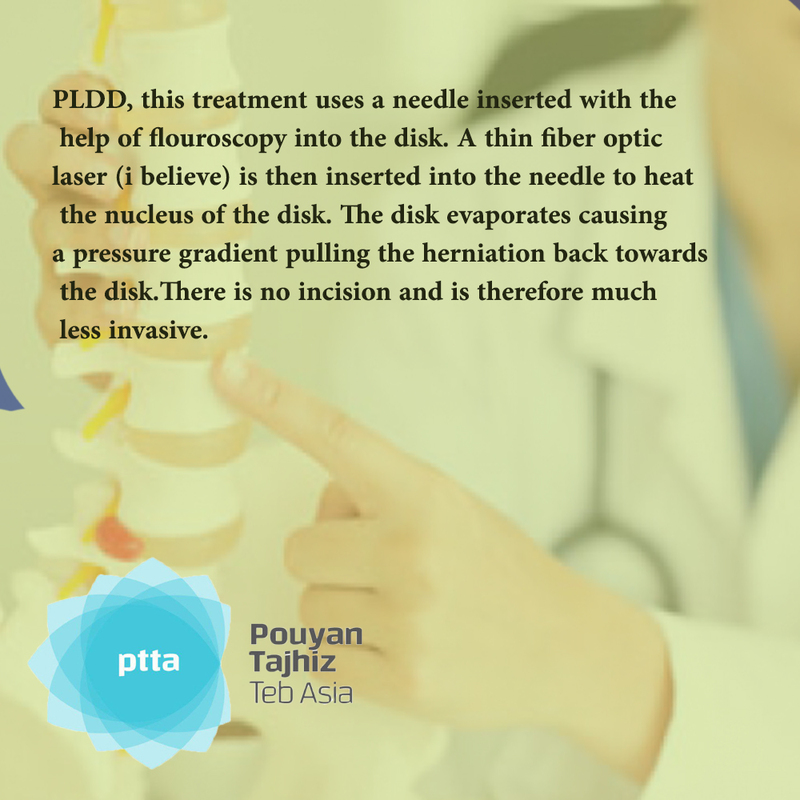 The percutaneous laser discectomy is achieved by passing a side firing laser probe into specific regions of a lumbar or cervical disc under X-Ray control. The laser energy is then directed at the degenerate tissues to vapourise the unwanted disc material, reduce inflammation in the disc and to reduce pressure upon nerves passing over the disc protrusion. 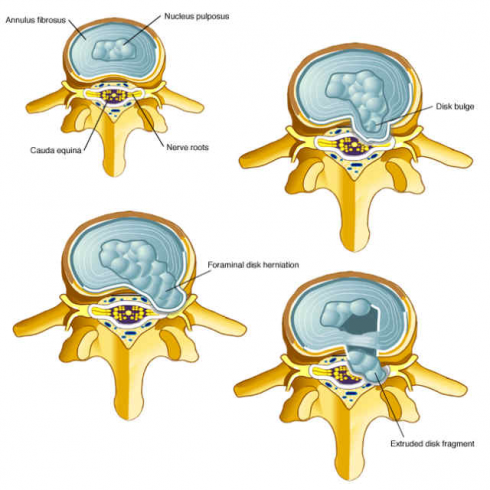 The laser discectomy is described in greater detail under the surgical procedure section. 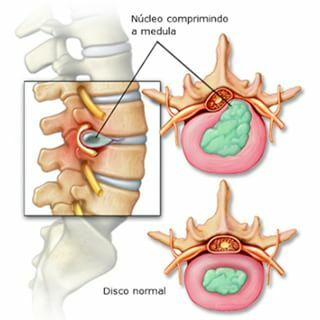 Minimally Invasive Technique – PLDD in a minimally invasive technique for treatment of back pain resulting from contained herniated discs. Key benefits of this approach include treatment under local anesthesia, rapid recovery and less risk vs more invasive approaches. In addition, the cost of treatment is minimized and optimized. 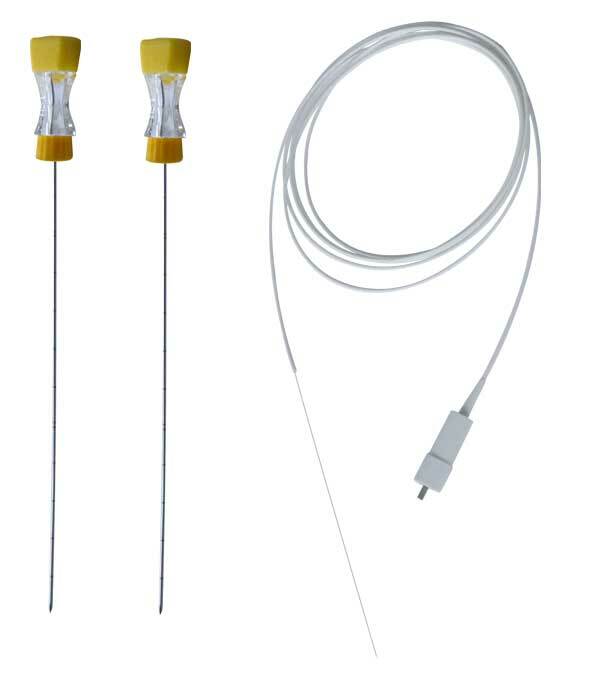 Various Wavelengths – The PLDD kits and procedure are compatible with both the neoV1064 and the neoV980. Each physician can choose the unit based on the preferred tissue interaction. Optimal Energy Delivery – The laser energy is delivered to the target tissue via a custom fiber with a special thin coating. The fiber is threaded through either an 18G or a 20G needle, depending on physician preference. PLDD Presets – The neoV platform comes equipped with PLDD presets which are based on extensive clinical experience. 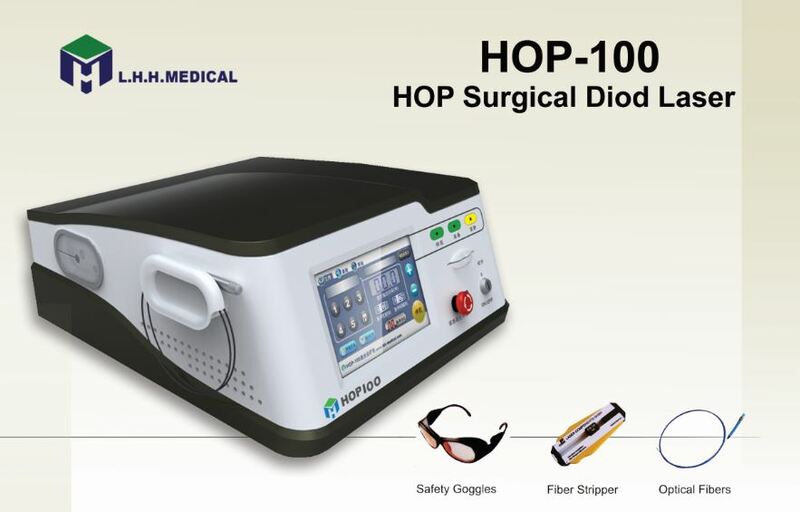 The laser allows pulsed operation enabling tissue relaxation and heat dissipation between consecutive pulses. Portability – The neoV is the most portable PLDD unit on the market. With only 3.5Kg and a customized high quality carrying suitcase, it can be used in multiple clinics and support procedures in multiple locations. Value – The neoV platform provides the best value on the market for PLDD treatments through unique design, quality, portability and state-of-the-art performance. PLDD has proven to be safe and effective. It is minimally invasive, is performed in an outpatient setting, requires no general anesthesia, results in no scarring or spinal instability, reduces rehabilitation time, is repeatable, and does not preclude open surgery should that become necessary.